Sitemaps are easy to create, but impossible to ignore. For a great user experience make sure you are site mapping. A sitemap contains information about the videos, images, pages and other files on a website. It is a bit like an outline but it is much more than a rough sketch of ideas. The process of building sitemaps helps create great information architecture – the bare bones of what is on your website before you add all the extras. 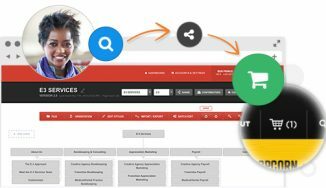 Think of the process as creating an easy way for search engines and users to quickly discover the contents of your site. Sitemaps explain how files are related to one another. They exist as flow chart diagrams or lists that show connections between the site’s content, webpage trees and web pages themselves. They help create a user-friendly site that search engines can also understand. Search Engine Crawlers use them to discover which files are the most important, according to you. Site mapping during the planning process help designers visualize how a site will work. 2D images of cells or blocks represent pages and other web objects while connecting lines showing a path or link reveal relationships. Sitemaps can also be XML documents. This structured list displays standardized tags with enclosed information. XML site mapping can be read from top to bottom quickly by computers. Building sitemaps is also useful for SEO. An XML sitemap is designed for search bots, and an updated XML file can be used to ping search engines, alerting them of changes. New content can improve SEO, and an XML document lets search engines know there is fresh new content to index. 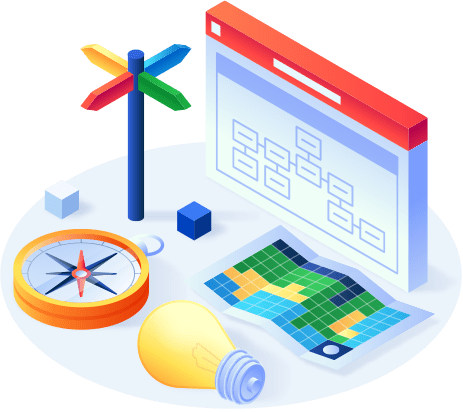 After reading about sitemapping, make sure to visit our Information Architecture and Content Planning guides to help you plan your sitemaps. It takes a lot of dedicated effort and planning to reach optimum ranking in Google and other search engines these days. There’s major competition for the top, but using sitemaps is one of the basic necesseities needed to be in the race. How do sitemaps for SEO help? 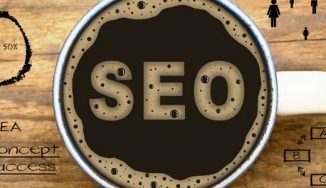 When search engines crawl your site, they check for written content, .xml files, meta-tags, internal links and other SEO-friendly data to understand it. This helps them rate your content’s importance in search query results. Although search bots will ultimately do what they want, XML sitemaps help ensure that they pay attention to what you’d like them to. 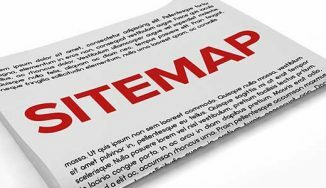 XML sitemaps can improve your site’s ranking in search engine results and potentially provide more traffic, but they can do much more. The use of sitemaps for SEO can also help improve the user experience. When search engines understand what’s on a site, users receive a list of websites that are better related to the query they searched for. This improves their experience. Search engines are responsible for crawling millions of sites every day. Giving them a guide with an XML Sitemap helps simplify the process of crawling your site. This ensures that busy bots can easily access and understand the indexed content on your website. Sitemaps are an excellent tool for organizing a website, but they can sometimes be a hassle to make. Slickplan helps make the process easier. 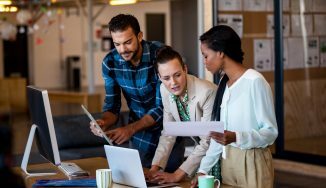 With easy-to-use tools hosted on a platform that makes online collaboration a breeze, the process of building a well-organized website has been simplified. 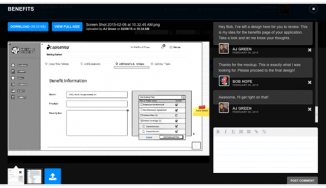 with members of your team for seamless collaboration. What good is a sitemap builder if the end product isn’t readable by everyone involved? 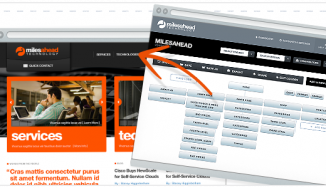 When you create a sitemap on Slickplan, it is easily accessible by anyone. This includes other designers, clients, and any business decision makers involved with the project. With just a click of a button, your sitemap can be collaborative, even if the collaborators are not web designers.